Your garden is a precious part of your house and you don’t want to mess it up. You have already invested a lot of money on this place and the garden was a plus point of your property. 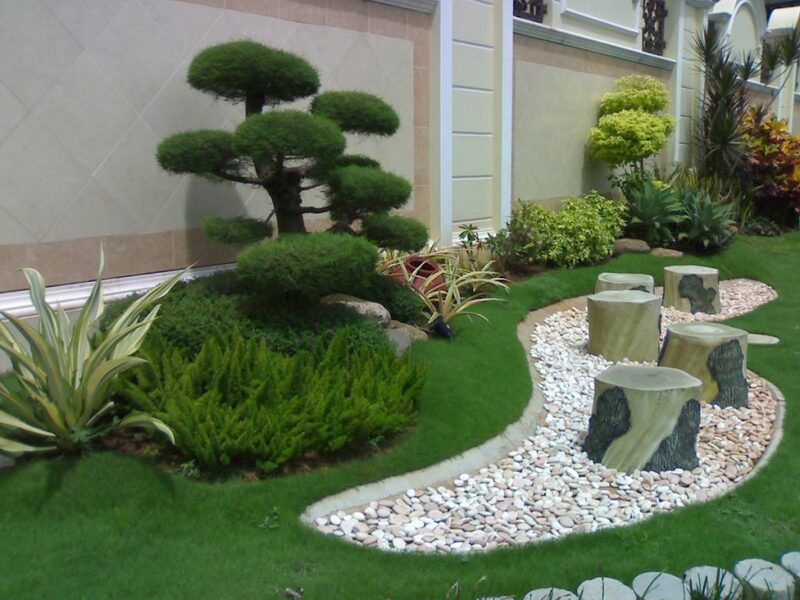 So, right now it is important to come across the best ways, which will help you to enrich the look of the garden. Just be sure to check out more on the garden pebbles and the types, which form a significant part of this garden. These pebbles are smaller in size when compared to stones and will give an aesthetically pleasing look. So the next time you are planning to get along with the best garden design of your choice, you might want to invest money on the pebbles for a change. Pea Gravels For Your Garden! Under the field of garden pebbles, you can come across pea gravels. These products are mainly a bit round in shape and sized just as a pea. This pea gravel is going to be a long lasting solution for the walkways and paths. Most of the time, such items are used as mulch for covering soil from direct moisture or sunrays. On the other hand, these pea sized gravels are also used under the xeriscape-plants. You can procure these items in multiple colors, just to add a bit of variation in your garden. There is a set rate for the gravels and depending on the size of your yard or garden the prices are likely to differ a bit in total. However, if you are willing to change the complete look of your garden then such pea gravels can be bit hard to remove from the sources. 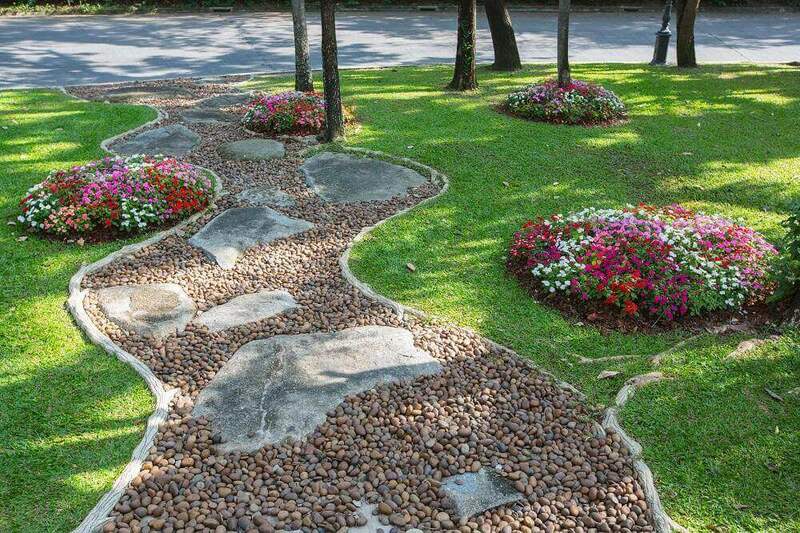 Now, there are different types of landscaping pebbles you are likely to come across, which are more or less similar to garden pebbles. However, there are some pebbles, which can even be used on garden and to cover some walkways or paths, too. Self-binding and loose gravels are some of the landscaping materials you are likely to come across. These products along with pea gravel and decomposed crushed granite can be used for making the best and durable walkways and long lasting paths in the middle of the garden. Moreover, you cannot deny the beauty of these pebbles, which can enhance the current look of your garden to a completely new extent. For the patio designs which are sometimes located right at the side of the garden, there are different forms of garden pebbles in use. Pavers, natural stones or some of the water smoothed cobbles can give rise to perfect patios. If you want to add a bit more beauty to the place, then you can layer out pebbles too in proper shape, size and color, to match with the patio well. Your garden is never complete unless you have stepping stones. 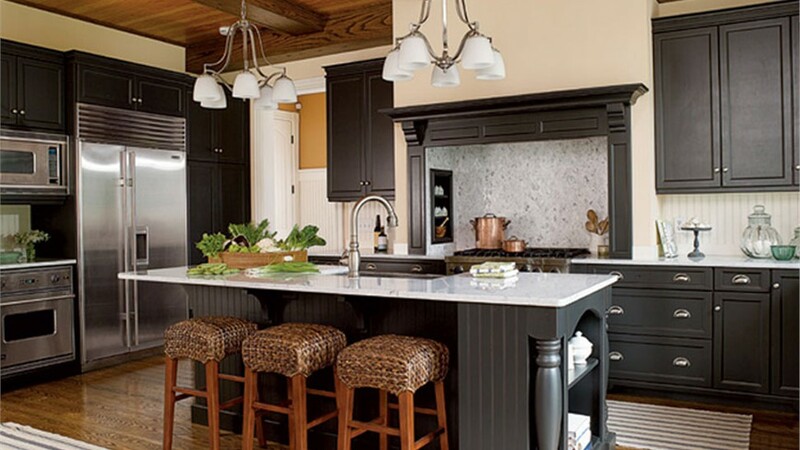 Most of the time these stones are made out of granite or any other durable stones, for that excellent addition to your place. However, you might want to add garden pebbles over here for quality services by your side. The use of such pebbles are not just considered to be practical but can always result to hard and even smooth surfaces for easy pathways. Just be sure to check out the various options available before you can finally jump to a result. The more you research the better option you are likely to come across with the garden based pebbles. 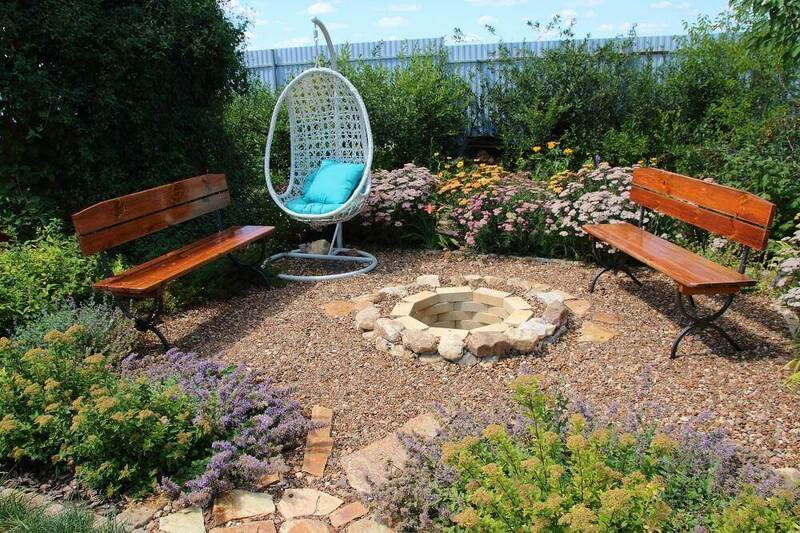 So, be attentive and make the best choices for your garden space to spend quality time with your family.